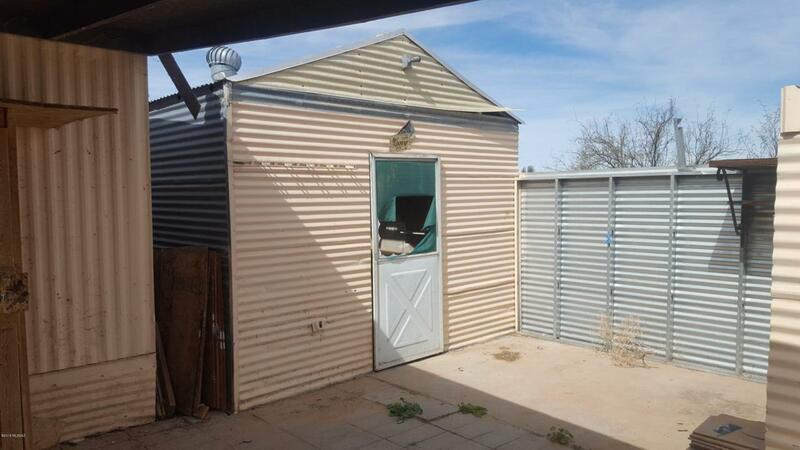 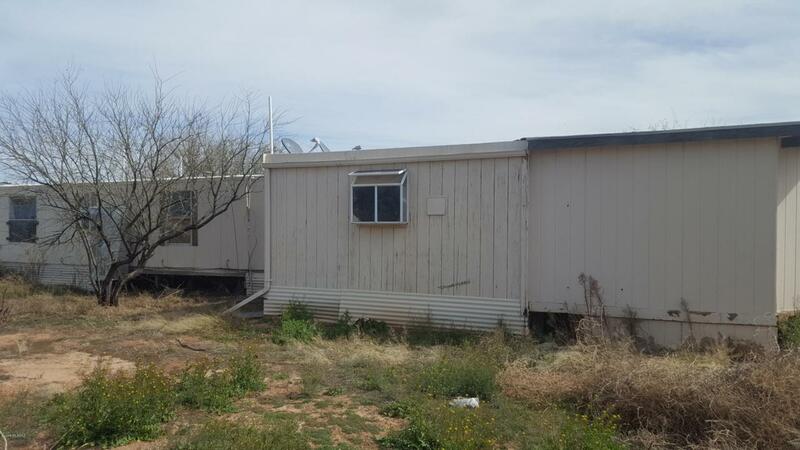 ***INVESTOR SPECIAL*** FIX-UP property being sold in ''AS-IS'' condition, seller will do no repairs whatsoever! 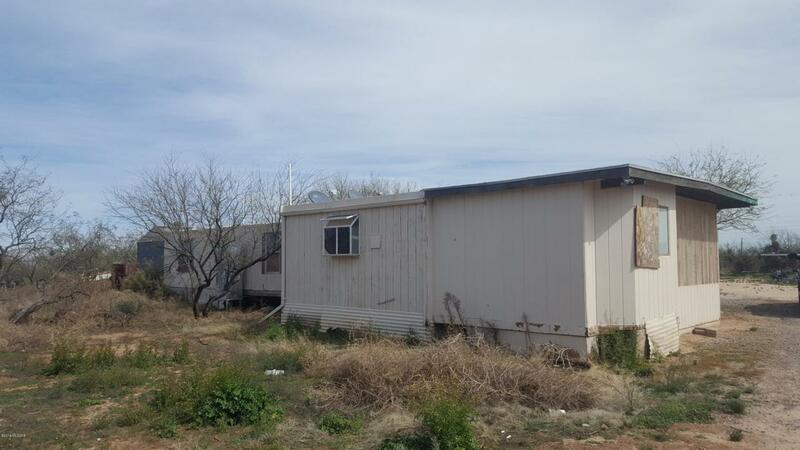 Excellent Flip potential on a .93 acre lot.Great space with large addition, this property could be a great property with some work. 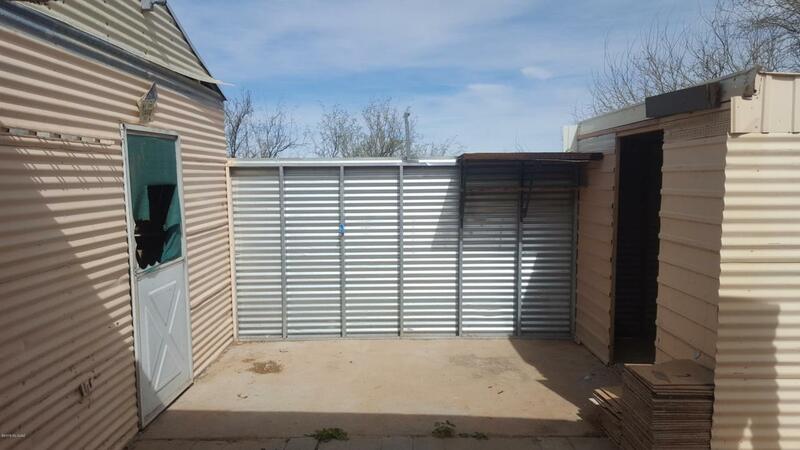 Two exterior storage/workshopsCASH ONLY!